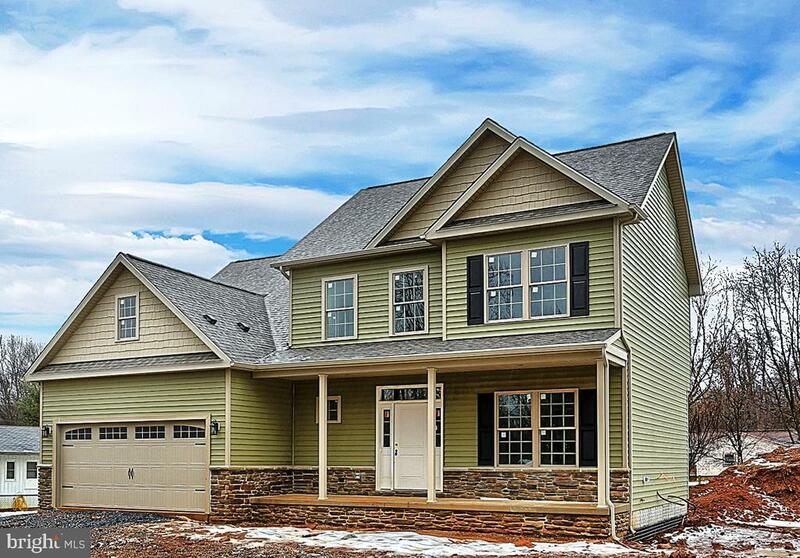 Amazing upscale, brand new built with an open floor plan, 9 ceilings, crown molding, pantry, built in serving station, main level hardwood floors, huge master suite, with two walk in closets, master bath with double sinks, tiled floors garden tub and separate shower. With an amazing eat-in kitchen upgraded with granite counter tops, all stainless steel appliances included, and refrigerator, and washer and dryer. Nothing on the market matches this amazing home. Must see!